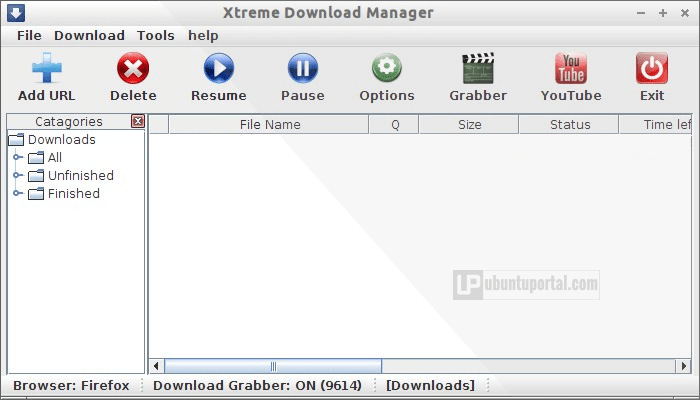 Xtreme Download Manager known (also called Xdm or XDMAN), is free and open source download manager based on java and support for major operating system including Linux, Windows and Mac OSX. 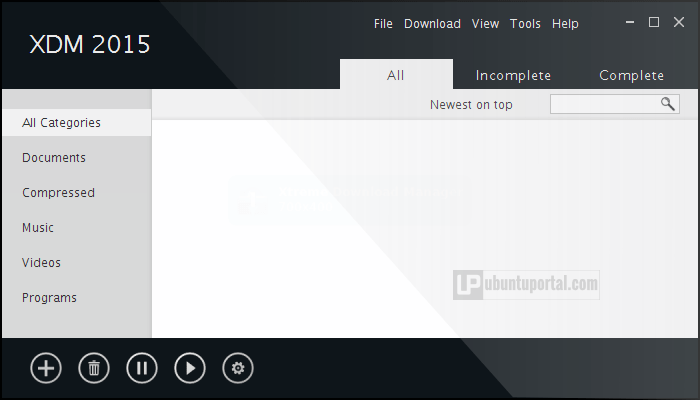 It can easily integrated with major web browser such as Firefox, Google Chrome, Opera, Safari, IE etc – So, if you download any file from your web browser, Xdman will automatically launch and download your file. 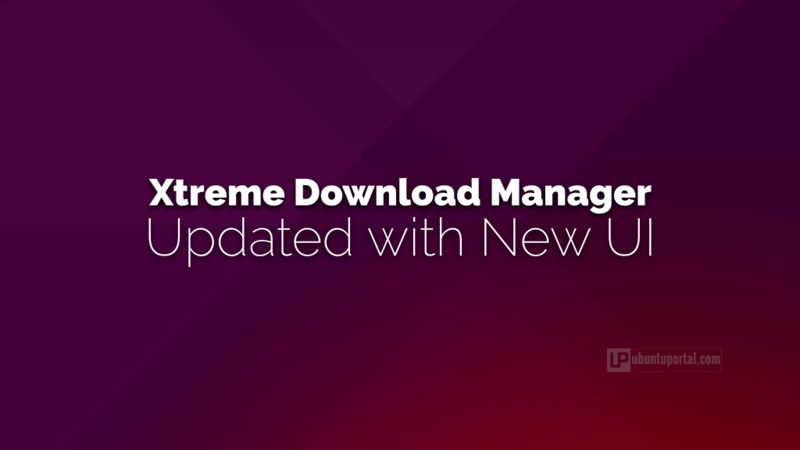 Subhra Das Gupta as main developer was updated the Xtreme Download Mananger to version 5.0.4 and completely change look and feel this application, like move top menu to right, brings new icon and it now moved into left bottom, flat design, redesigned color scheme with black and blue, change the title of this application to XDM 2015. Runs on Major O.S with Java SE 6 or greater.